Ask to talk to one of our reptile specialists! 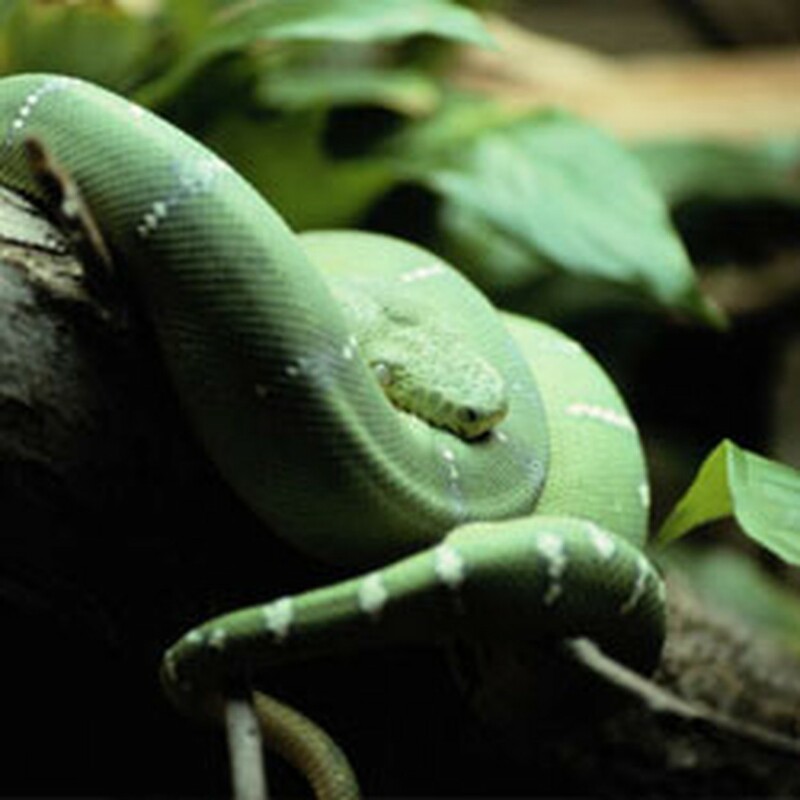 Reptiles, as a group, have very specific requirements to successfully live in captivity. All of our reptiles are captive bred (never taken from the wild), but they are still fragile if not provided with the proper care and nutrition. Please do not buy one of these pets until you carefully consider it’s needs and the expense of it’s future requirements. Some of these creatures do stay small, but others are just babies and if well cared for will live to outgrow several cages or containment centers, will need food (sometimes, live mammals) that will get larger as it grows, and have very sensitive heat and light requirements. As in many pet shops our reptile department is not exclusive to reptiles, but includes many “creepy, crawly, slithery” creatures all having very specific requirements. Snakes, lizards, amphibians (frogs, salamanders, and newts), turtles, tortoises, tarantulas, and scorpions all have the potential of becoming very interesting pets. There are a variety of “personalities” in this department to virtually satisfy everyone’s pet needs…at least, if they are not specifically looking for a feathery or furry pet companion! In some cases, these can be the best pets for families with allergies or with strict “no pet” rules.